Beshir rugs possess several unique qualities that make them worthwhile investments. For example, these rugs use high-quality wool and a high number of knots per square inch. 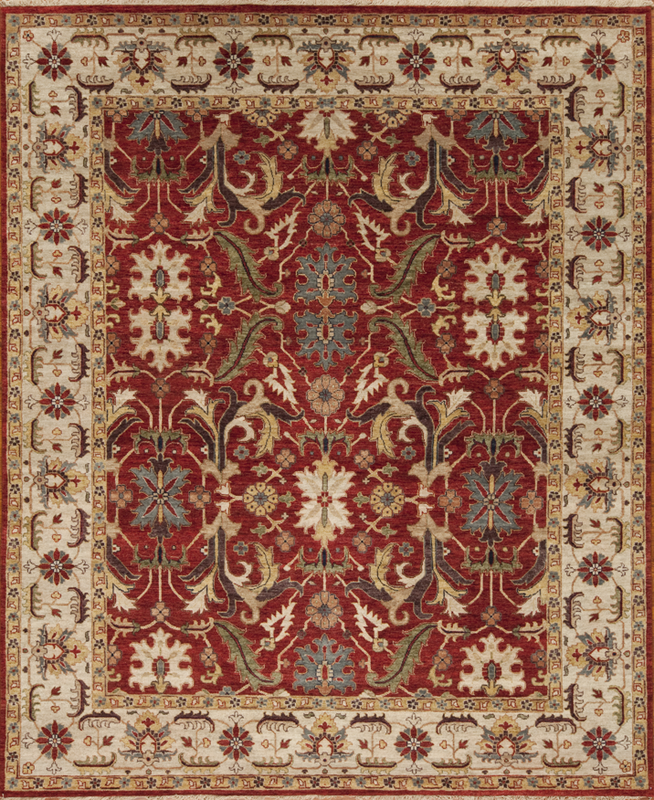 This means that the Beshir rugs include an incredibly sturdy structure that holds up well against general wear and tear. This weaving culture became one of the more expansive weaving areas in the 1900s. The Beshir weaving culture spans a large portion of the Afghanistan, Turkmenistan, and Uzbekistan tribal areas. Though these cultures span a wide area, the weaving groups typically reside in established villages instead of being mainly nomadic groups. Today, many of the Beshir style rugs come from factories and workshops instead of free tribes, but the weavers who produce the rug still meticulously stick to their tribal characteristics. The regulated workshops where Beshir rugs are produced have actually helped regulate the quality levels between cultures. Beshir rugs are well known for their visually appealing designs and color schemes. Their finely-knotted quality enables weavers to develop very intricate and beautiful designs. Weavers commonly use wool – and on occasion goat hair mixed in when spinning the thread – in the pile. The pile typically ranges from a low/medium to a medium length, and the wool used generally falls in the good quality to high quality range. Beshir weaving cultures like to use a variety of designs in their rugs. Although weavers rarely use gul designs as the dominant motif, there are few examples of gul Beshir rugs. It is typical of these weaving cultures to use vegetal designs – such as a highly stylized leaf or frond – in the rug. These rugs are well-known for their beautiful color schemes and rich color palette. Because the weaving location is so close to the Turkoman territories, these rugs employ a variety of the deep reds and blues in the rug. However, Beshir rugs also utilize paler, happier shades. This makes for more aesthetically appealing rugs. Most Beshir rugs come in large rug or small carpet sizes. Very popular weaving sizes for the Beshir culture include the prayer rug and the table runner. Due to the good quality wool and sturdy weave, Beshir oriental rugs make for good buys. In addition, authenticated old Beshir rugs are highly collectible and very expensive, so you’re investment will continue to increase in value.